Given his South American background, the Tangos and Rhumbas of composers such as Lecuona and Cordero have become synonymous with his concert programmes as well as the music of Villa Lobos and Piazzolla. Click on the poster below to listen to a snippet of Neil Latchman performing Silent Night alongside Denmark’s Jesper Lundgaard and India’s Pia Sukanya with the Macedonian Symphonic Orchestra in Bollywood movie Bombairiya. Click here to read an article on the musical collaborations in the movie. 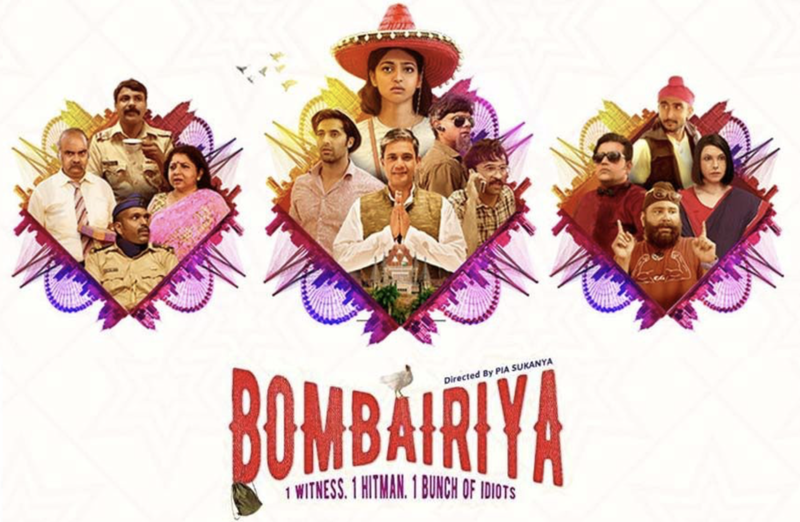 Bombairiya is directed by Pia Sukanya and produced by Michael Ward. The comedy tackles the serious issue of the witness protection programme. It opens on Friday 18th January in India.